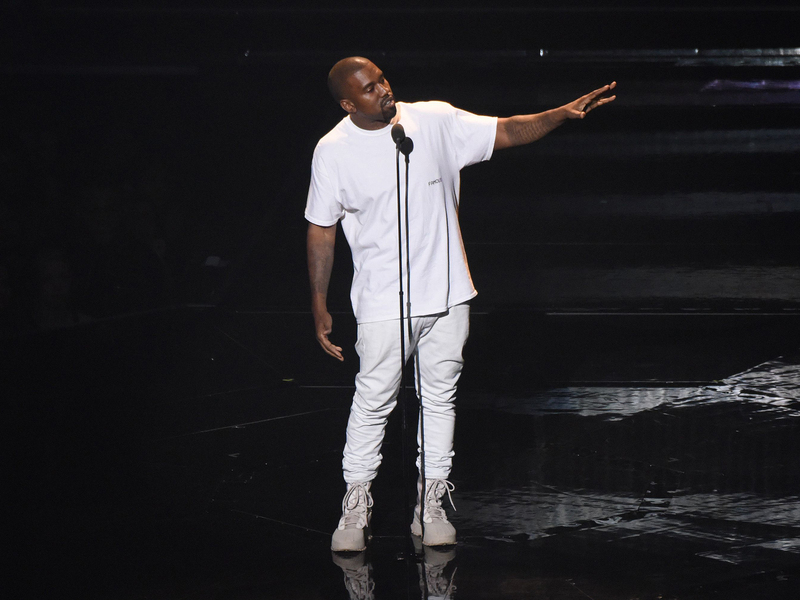 The annual MTV VMA awards took place last night in Madison Square Garden, New York. 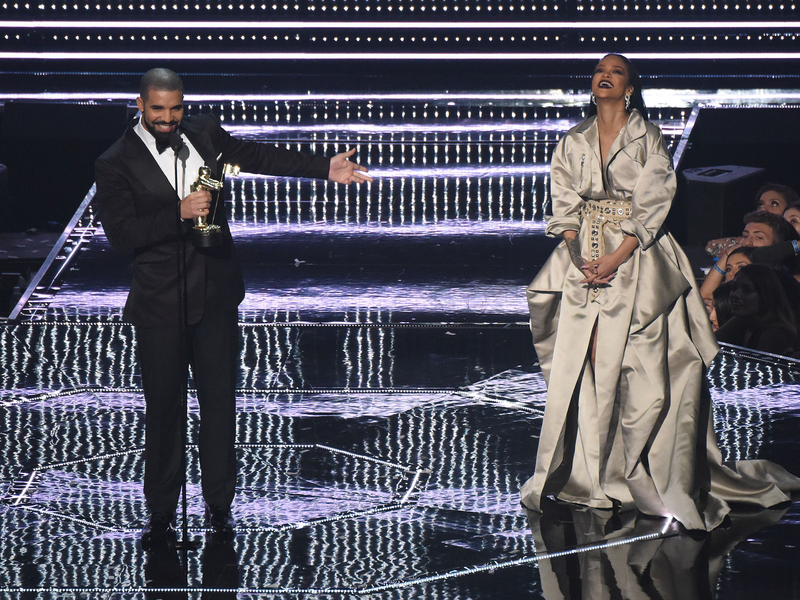 From Beyoncé’s huge awards haul to Kanye’s inspo speech, here’s everything you need to know about last night’s events if you didn’t manage to stay up all night watching it. 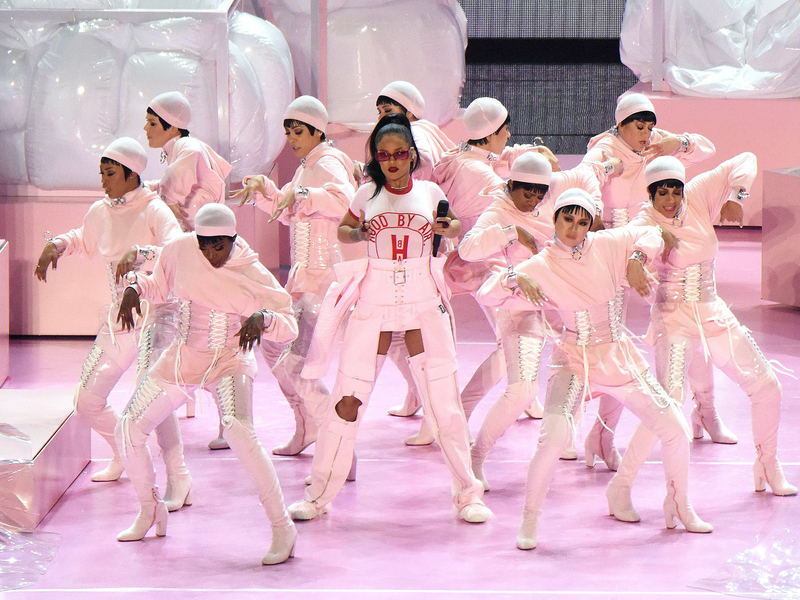 Kicking off the proceedings with a bang, Rihanna performed some of her best hits including We Found Love and Where Have You Been, with her and her backing dancers all dressed in pink. The 16-minute, Lemonade-inspired set opened with Pray You Catch Me, with Queen B working her way through Hold Up, Sorry, Don’t Hurt Yourself, and ending with power anthem, Formation. Naturally, there was an outfit change – Beyoncé started her set dressed all in white, but later in her performance changed into a long sleeved, black leotard. 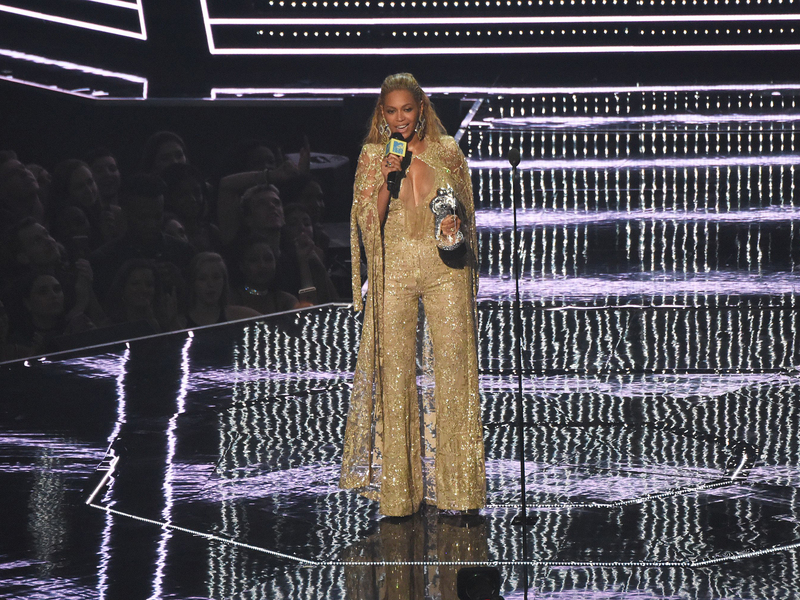 Bey had the highest number of nominations – racking up 11 and winning video of the year, best female video, best pop video and breakthrough long form video. Formation also won four out of six awards in the professional category – best choreography, direction, cinematography and editing, respectively. Basically, Queen B owned it. ‘If y’all came to slay, sing along with me’ she said. And oh, they did. Britney is BACK. After ten years away from performing at the VMAs, she gave us a performance of her song, Make Me, which was complete with dancing, obvs. She was also joined on stage by rapper, G-Eazy. Ah, Britney, we missed you. Long live the queen of 90s pop. He wouldn’t be Kanye if he turned down an opportunity to inspire the world. Before introducing the video for Famous, he did exactly that. ‘I am Kanye West. And that feels really great to say, especially this year’ he began. ‘I came here to present my new video but before I do that. I’m a talk. 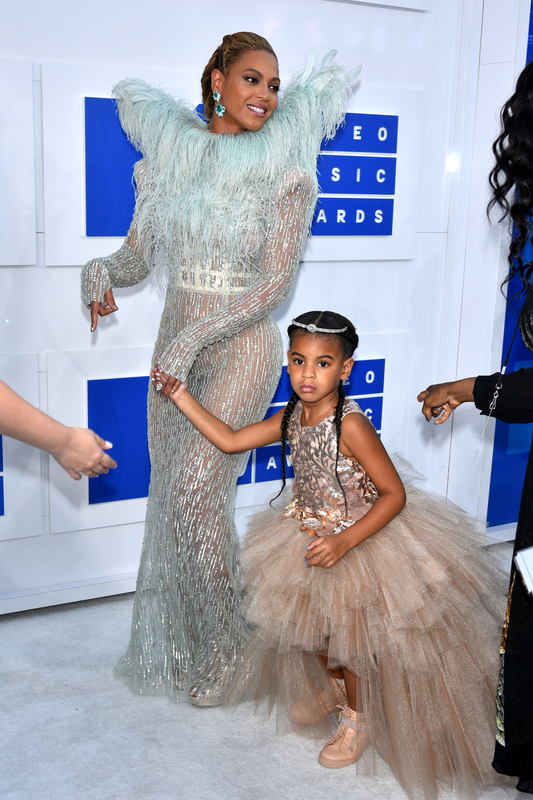 Now, later tonight Famous might lose to Beyoncé, but I can’t be mad. I’m always wishing for Beyoncé to win, so… But for people to understand just how blessed we are, it was an expression of our now; our fame right now. Us on the inside of the TV… We came over in the same boat; now we all in the same bed. Well, maybe, different boats, but you know.